We previously wrote about Tough Lovers, a Canadian band cranking out catchy tunes. 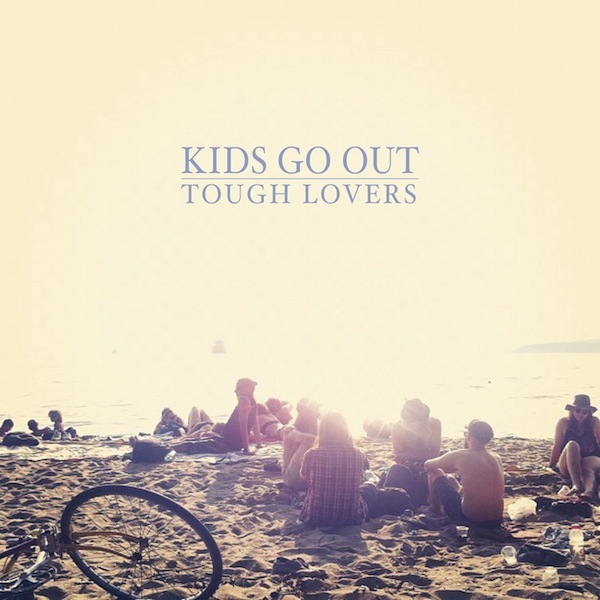 They’re at it again with their latest track, Kids Go Out. Easily making it one of our favorites for the month!